Pictures from November 2015. 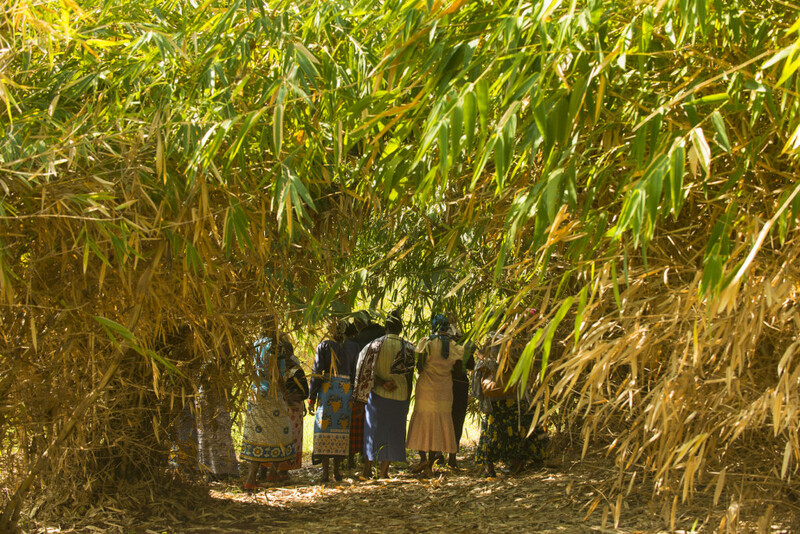 The growth at the Waterstone plantations baffles all. 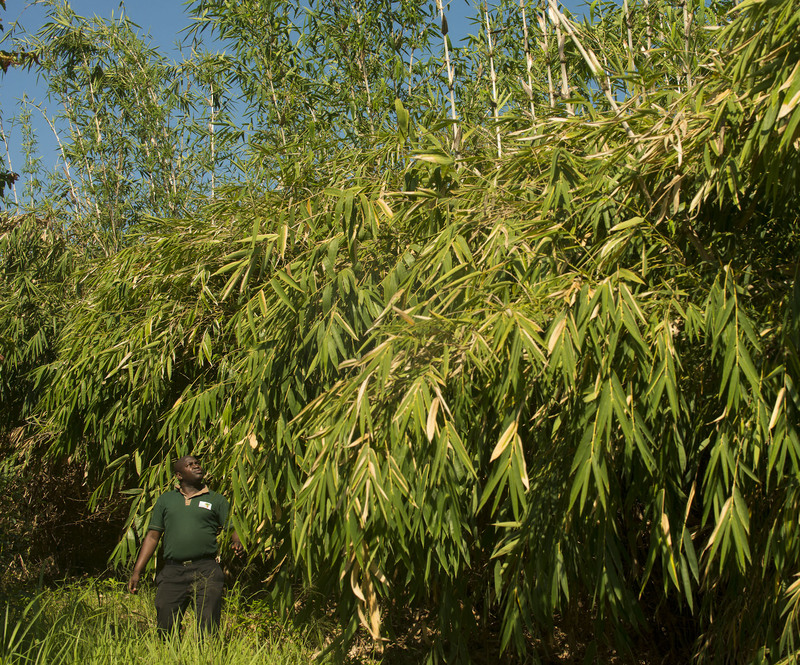 The highest bamboos are now reaching 12 m (36 feet). 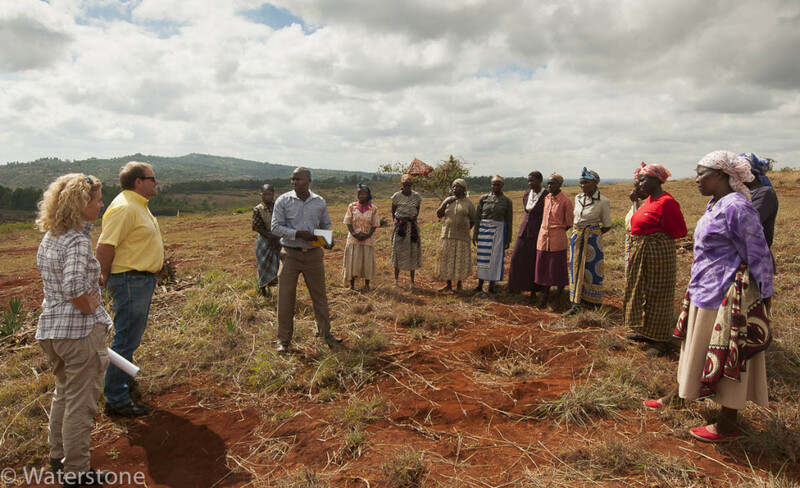 The plantation were planted in April 2013, at this barren land in Murang’a. The Norwegian forestry expert Ola Gram Dæhlen visited the plantation to be. Waterstone cooperates with The Norwegian Forest So ciety and the forest industry in Norway.